Lock in a great price for The Swordfish Inn - rated 9.2 by recent guests. Best fresh fruit bowl with yogurt. Farm fresh eggs. Coffee could be better. Great location, right on the harbour. 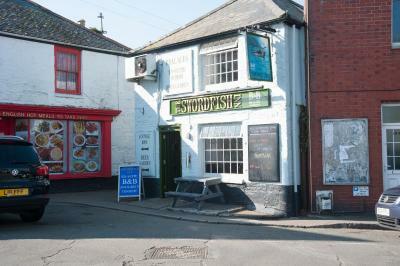 Thriving 'local' pub with a great cross section of friendly 'locals' The staff were very attentive and helpful. Room was a good size, clean and all I needed for a short stay. Bed was comfy too. Breakfast was excellent. Remember to get your order done the night before. 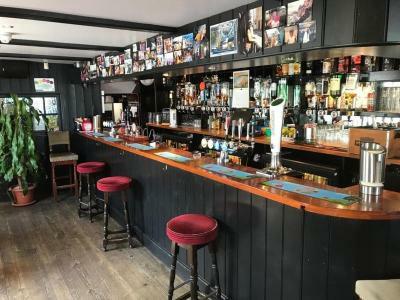 Great selection of beers and spirits in the bar. 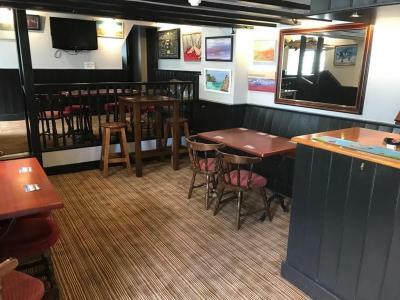 Local bands play at the weekends, but on this occasion, they forgot to turn up. Very friendly. Really good breakfast. Location fantastic. Very dog friendly. 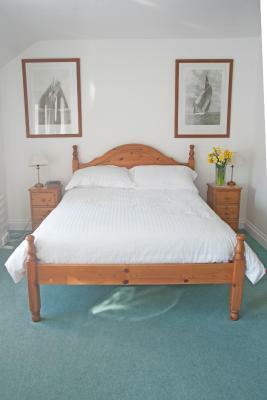 One of our bestsellers in Penzance! 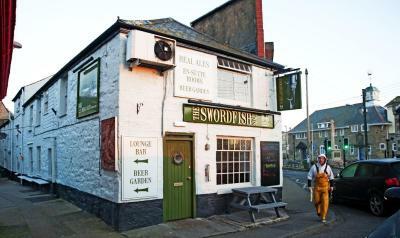 Boasting a garden and free WiFi, The Swordfish Inn is situated in Penzance. Guests can have a drink at the bar. All guest rooms in the inn are equipped with a kettle. 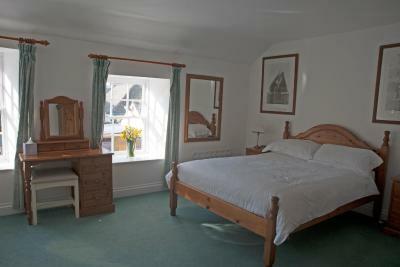 The rooms are fitted with a private bathroom with a hair dryer. 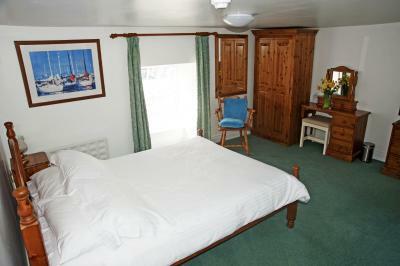 At The Swordfish Inn every room is fitted with a seating area. 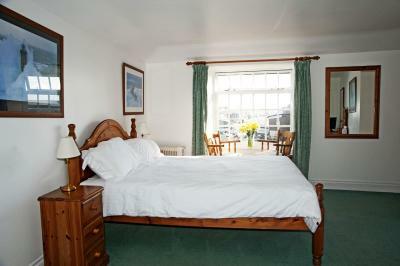 St Ives is 9.9 miles from the accommodation, while Falmouth is 27.3 miles away. 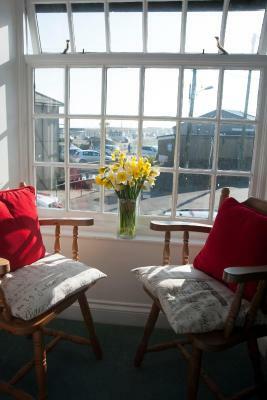 The nearest airport is Land's End Airport, 7.5 miles from the property. 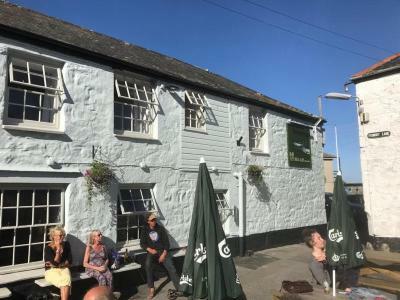 The Swordfish Inn has been welcoming Booking.com guests since 9 Mar 2019. 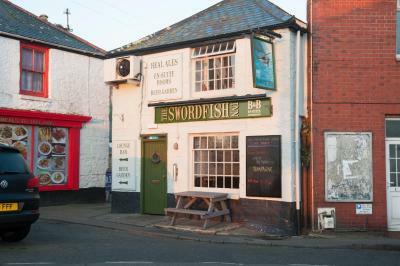 When would you like to stay at The Swordfish Inn? 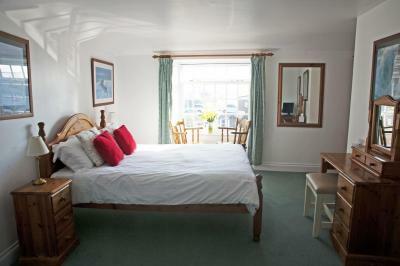 This double room has a electric kettle and soundproofing. Public parking is possible at a location nearby (reservation is not needed) and costs GBP 3 per day. 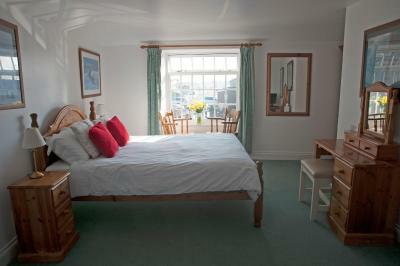 This double room features a electric kettle, soundproofing and view. House rules The Swordfish Inn takes special requests - add in the next step! The Swordfish Inn accepts these cards and reserves the right to temporarily hold an amount prior to arrival. 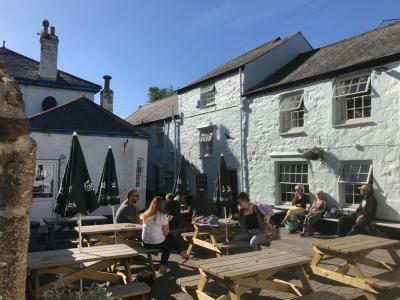 Noisy pub patrons in the evening. This was not a negative for me but may be for some. The rooms are over a very busy bar so it was noisy whilst the bar was open. I expected this and prefer a place with some activity and character over a dull sterile offering. It was noisy, but I was in the bar till 11.00 and it was quiet after closing time. So bear this in mind if you are the shy retiring type. I enjoyed the atmosphere. No problem with the location, staff, food, or room. I had to leave Extra early to get ferry to Scilly with freight. I enquired about breakfast and was told that where they try to accomodate, in my case not possible. I noticed a great choice for breakfast which was outside the room to tick a box or boxes, so why, in this case, couldnt a couple of sandwiches be made for me, a banana, an apple? A supermarket is next door, so I had to buy myself buns to eat for the following day. Why couldnt they buy me a bun? That part, sorry, not nice I think. Nothing offered to me at all except basically sorry, out of luck! That was dissappointing. I have been in plenty of b and bs, if someone wants to give you something to eat they will, croissant, apple, yogurt, banana, whatever. Unfortunately the hot water to guest rooms wasn't working which was inconvenient.